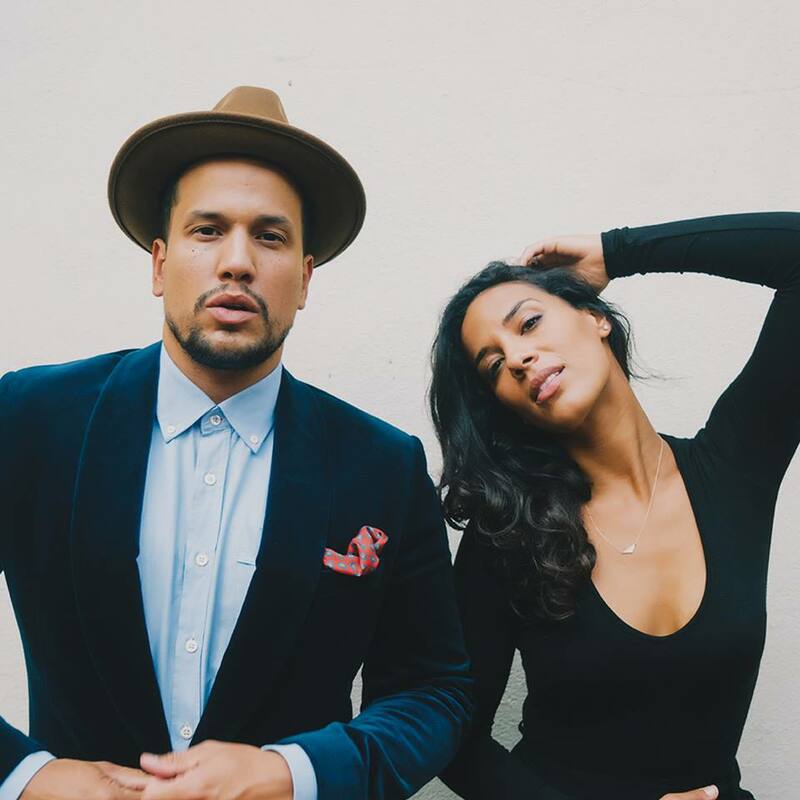 JOHNNYSWIM is made up of husband and wife singing-songwriting duo Abner Ramirez and Amanda Sudano Ramirez. 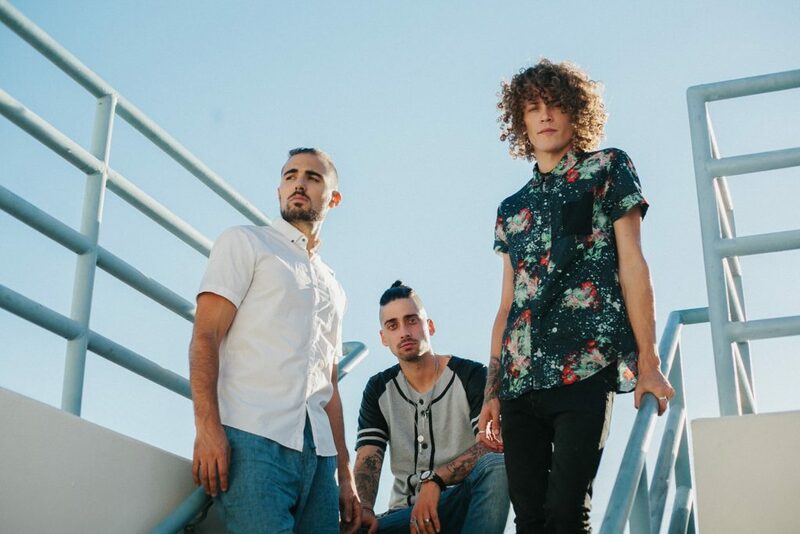 CHEAT CODES is an electronic trio comprised DJ/Producers Matthew Russell, Trevor Dahl, and Kevin Ford. 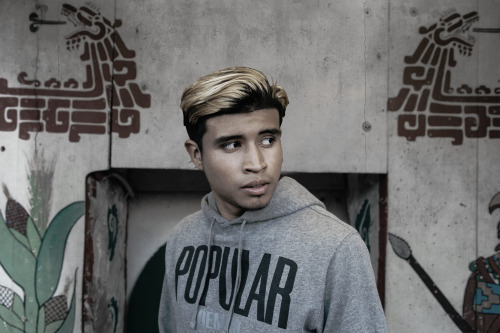 KAP G, born George Ramirez, was born and raised in the Atlanta Metropolitan area. 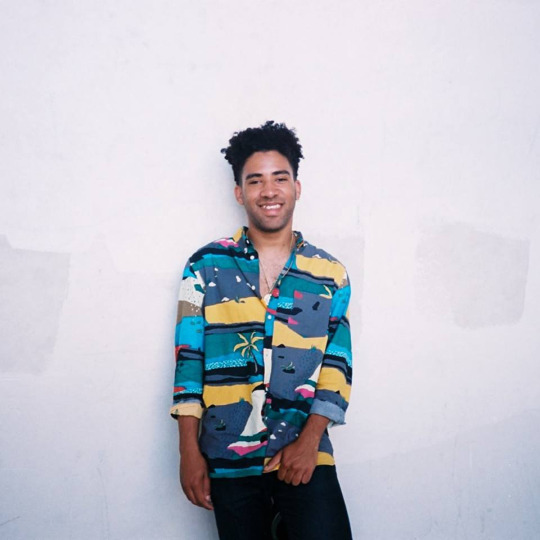 California based rapper formerly known as K.i.D., KYLE has been working his way up the underground rap ranks. 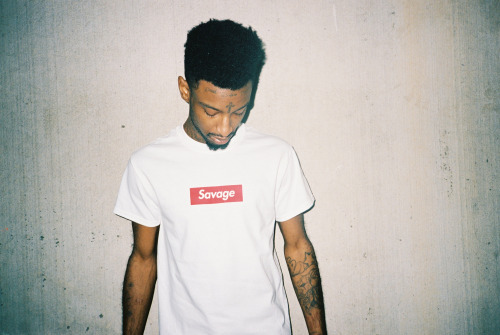 Hailee Steinfeld is an actress and model turned singer after her role in the film musical Pitch Perfect 2. 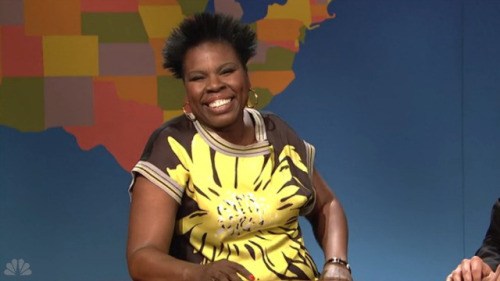 Saturday Night Live cast member/writer Leslie Jones joined the show in 2014. 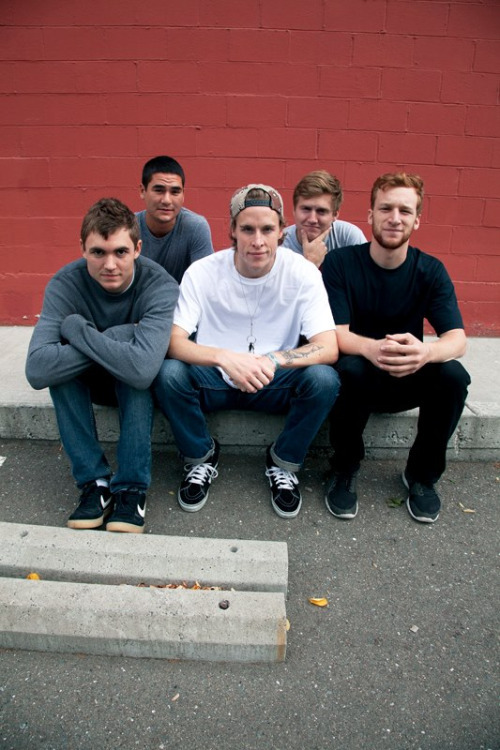 The pop-punk five piece that makes up THE STORY SO FAR got together with the goal to create music that they wanted to listen to. 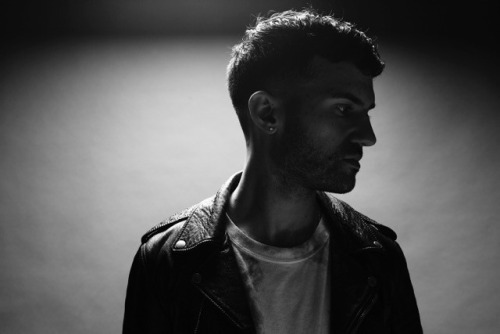 Legendary DJ, turntablist and producer, A-Trak is launching a new live educational platform geared toward colleges and universities across the US.